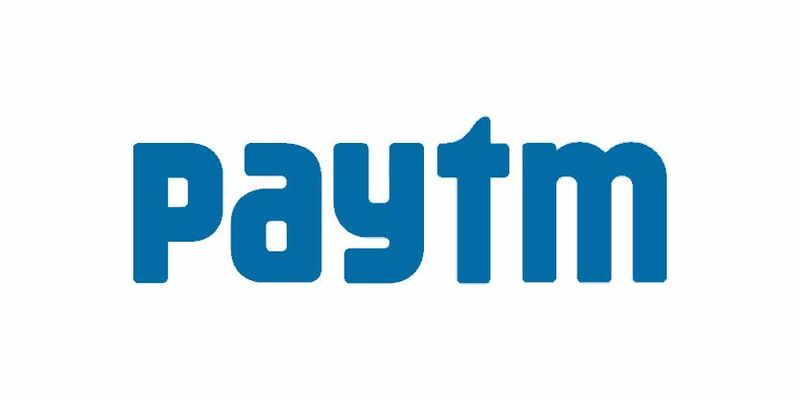 Paytm is back with New offer where you can get 5 Rs cashback On your Second Recharge of 20 Rs or More! Hurry up & Avail the Offer! How to Get 5 Rs CB on 2nd Recharge? • Your recharge will be done and cashback will be added within 2-3 hours. 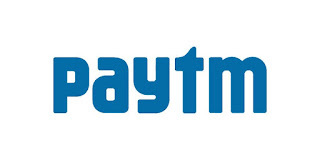 - Valid only on mobile recharge, postpaid bill payment, DTH, landline bill payment. - Valid only once per user/day. - Valid only 10 times per recharge number. - Not valid on Airtel services. - Valid till end of Month.